Here at Turning Pointe Dance Studio we pride ourselves in high quality dance instruction for children of all ages & abilities. 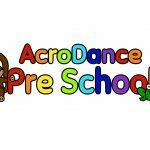 Our preschool classes are aligned with various teaching methods & programs such as Twinkle Star Dance, The Royal Academy of Dance Preschool Curriculum, and the Acrobatic Arts Acrodance Preschool Program. 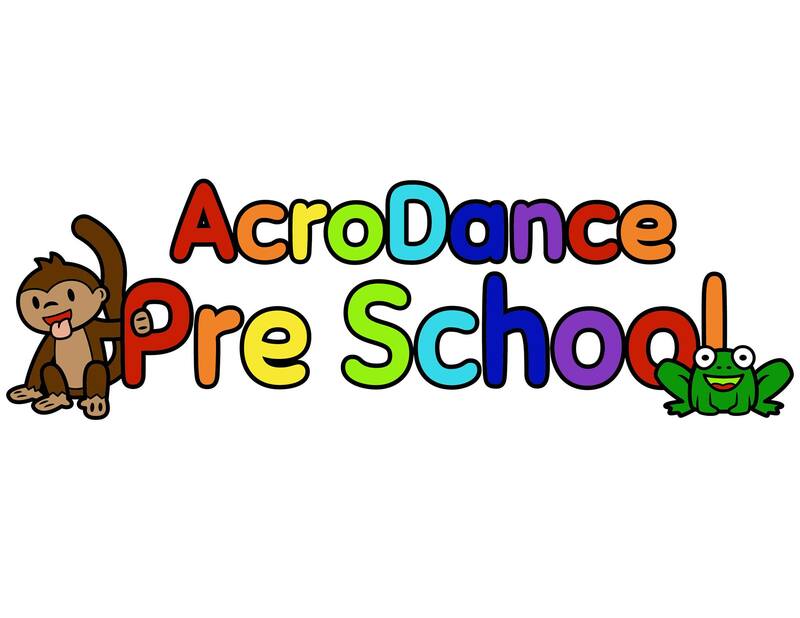 Your child can begin experiencing dance classes starting as young as 18 months old! Twinkle Babies (Parented Dance Class) For children aged 18 months to 2.5 years of age. 30 minute class. Twinkle Star (Ages 3-4 years of age) 30 minute class. Twinkle Kinder (Ages 5-6 years of age) A class for students who are enrolled in Kindergarten. 45 Minute class. This is a combo class that is half ballet & half acro.